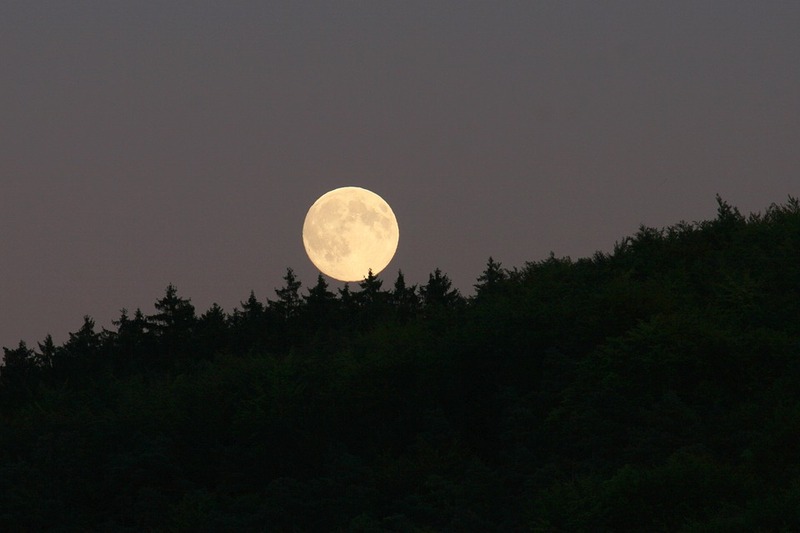 Take a guided hike up to Williams Lake on the Full Moon! Meet at the Hiker Parking lot for the Williams Lake trailhead up Twining Road. Dress warmly with layers as temperatures will drop quickly after sunset and bring a headlamp or flashlight. Hike is 4 miles round trip.